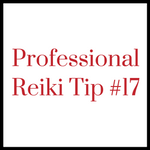 Reiki Professional Tip #17: What to Charge for Reiki Services? What to charge for Reiki services? 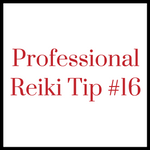 What to charge for Reiki services is the question asked most often by Reiki professionals, especially as they start their professional practice. This section of the Reiki Professional Tips video series addresses various aspects of Reiki professional fees. 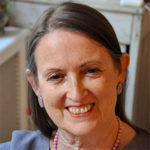 The series was created by international Reiki master Pamela Miles, author of REIKI: A Comprehensive Guide. Click here to register for the online training Your Reiki Professional Fees. Consejo de Reiki Profesional nº17 is a Spanish translation of this video you can print and share as is, without copying or changing the content or presentation in any way. Watch Reiki Professional Tips videos #1 - #5 on How to Structure a Reiki Session for Success. 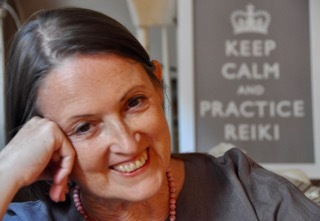 Watch Reiki Professional Tips videos #6 - #9 on How to Become a Respected Community Resource. Watch Reiki Professional Tips videos #10 - #13 on Reiki Professional Boundaries.